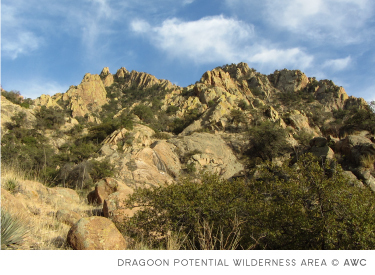 RECENT SUCCESS: The TNF included a number of AWC's recommendations in their current draft of Wilderness Criteria – recommendations that should help to keep the process open to consideration of additional wilderness management areas. 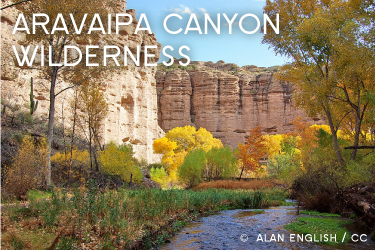 Read AWC's comments here. 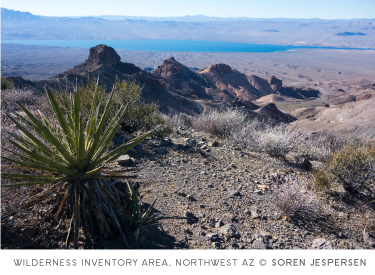 Read TNF's current Wilderness Inventory criteria. 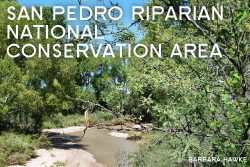 In late 2018 and early 2019 our Wildlands Inventory Specialist, James Holderer, completed a series of volunteer events on the Tonto National Forest to explore areas under review in the wilderness recommendation process. 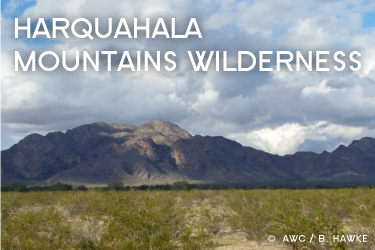 As part of these events, volunteers learned more about the process, how wilderness character is evaluated and can be affected by human impacts, and wrote narratives about the landscape they explored. Read more about these events here. 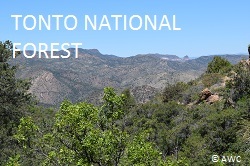 COMMENTS WELCOME: Comments on the draft wilderness inventory map and the draft expanded evaluation criteria can be made by email to tontoplan@fs.fed.us or by mail to Tonto National Forest, Tonto Plan Revision, 2324 E. McDowell Road, Phoenix, Arizona 85006. 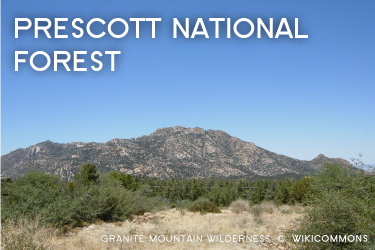 See TNF's current Wilderness Inventory Map and Wilderness Evaluation draft criteria. The process was put on hold in 2015, but is now starting up again. 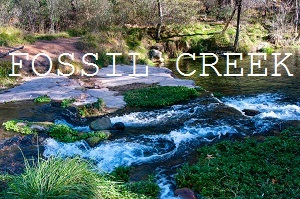 Previous stakeholder input will be considered from the 2013 scoping comment period. NEXT: A series of public meetings are being planned to review the draft plan, followed by a 90-day public comment period. Keep an eye out (and we will be sure to provide reminders and updates!) for a chance to engage in this process in mid-2018.